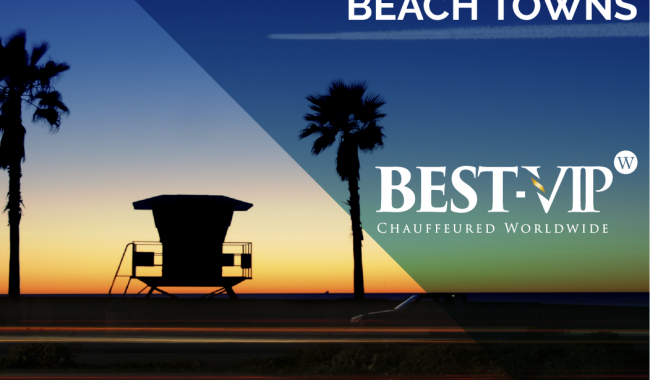 Can’t decide which brewery in Orange County is the best for your next beer tour? 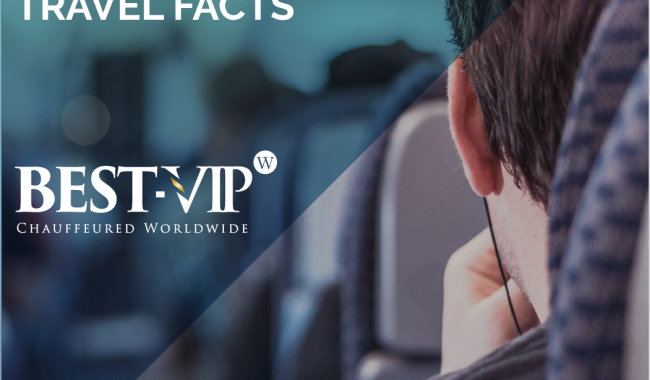 With BEST VIP’s luxury brewery bus tour experience, you won’t have to limit your brewery selection to just one. 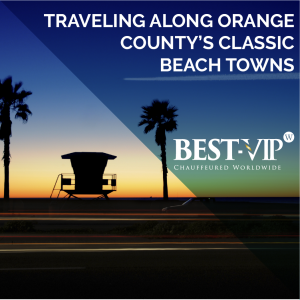 Our drivers will ensure your safety and comfort so you can sit back, relax, and taste the best beers of Orange County. 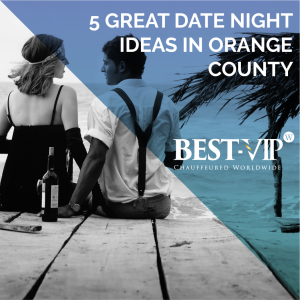 Known for their local appeal and insider perspective, Orange County breweries offer a unique look into the community’s atmosphere and a refreshing way to spend your evening. 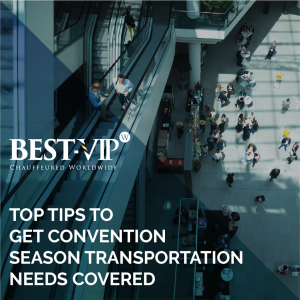 Summer in Orange County overflows with events in need of effective group transportation, from weddings to festivals to convention transportation. 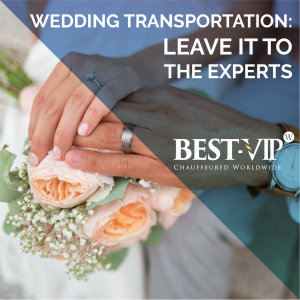 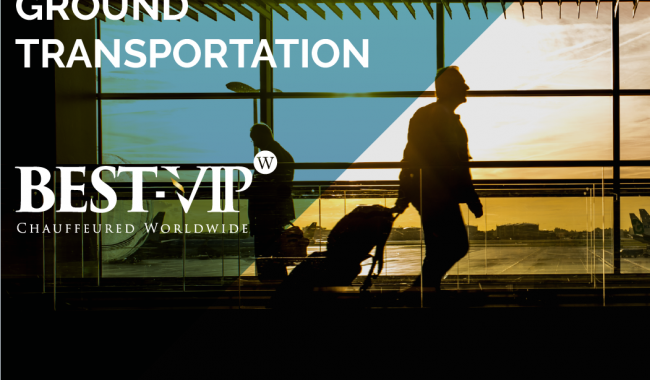 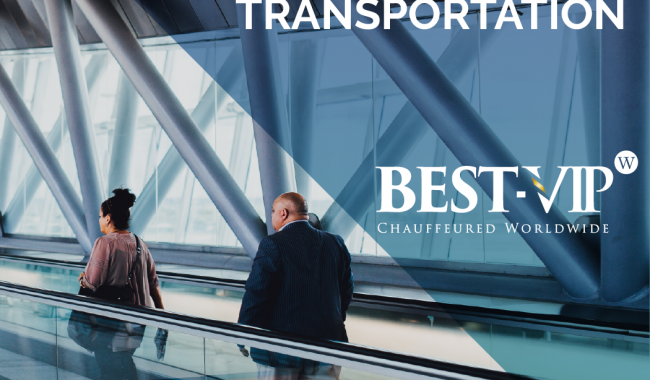 Each event requires very specific vehicles for transportation, and while weddings only need a handful of limousine rentals or luxury charter bus transportation, festivals and conventions provide a slightly bigger challenge. 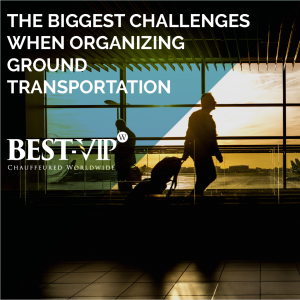 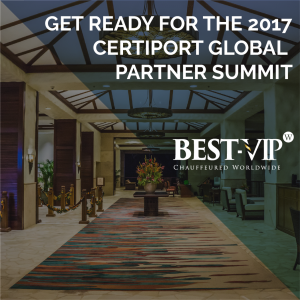 Festivals are normally held at one location, which makes it easy for charter buses to transport large groups from hotels to the event and back at regular intervals.